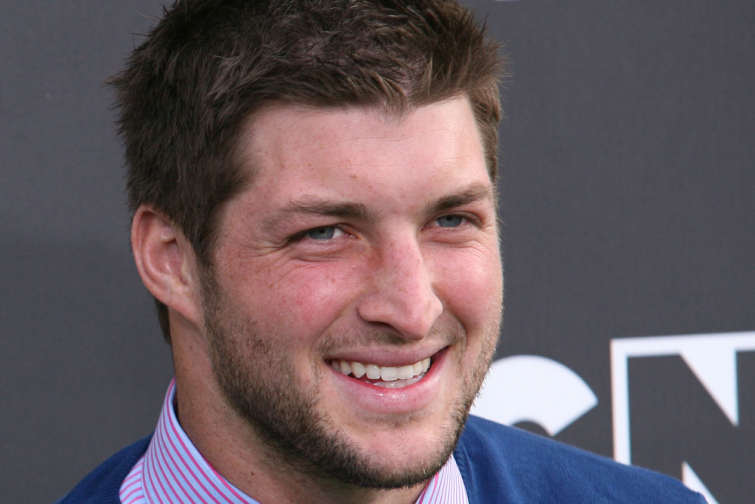 Former NFL quarterback Tim Tebow created the event "Night to Shine" to honor young adults with special needs and disabilities, and now more than 600 churches from around the world hosted these special prom events. The events are sponsored by the Tim Tebow Foundation, and they would be described as an unforgettable prom night experience, centered on God's love for people ages 14 and older with special needs. The mission of Night to Shine is "to bring faith, hope and love to those needing a brighter day in their darkest hour of need." Over 100,000 honored guests were crowned as kings and queens at the proms and over 200,000 volunteers in 20 countries worked together to create these magical nights. A mom whose daughter has special needs wrote to him saying her heart's desire is that her girl won't be forgotten. She wrote, "At Night to Shine, God whispered to me, 'I will never ever forget her. She is famous to me like an A-lister walking the red carpet... She is precious and she is mine.' How extravagant is the love of God for us."